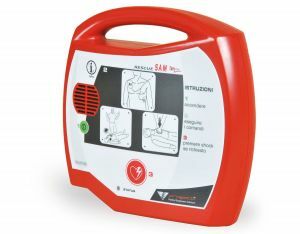 of Progetti Medical Equipment S.
A cardiac arrest may occur to anyone in any moment. Thanks to RESCUE SAM everyone can save a life. This semiautomatic public use defibrillator guides the rescuer through the cardiopulmonary resuscitation operations. Thanks to its sophisticated analysis algorithm, fully developed in Italy, this important device knows when the electric shock is needed. 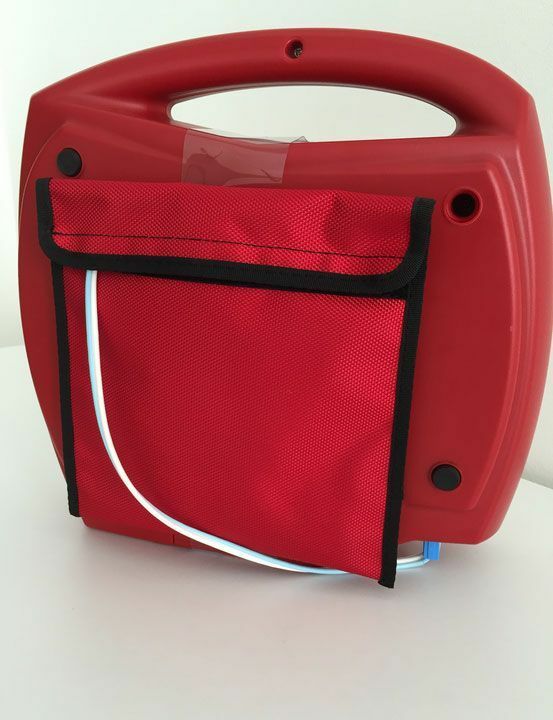 Compact, ergonomic and lightweight, RESCUE SAM is a life-saving device, indispensable to make your environment a cardio-protected site. Anyone can be victim and rescuer.